D-47, Multicolor card Color, Multicolor Offset Cards, Hindu Cards. 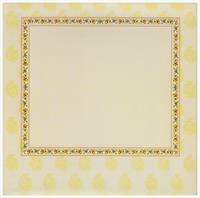 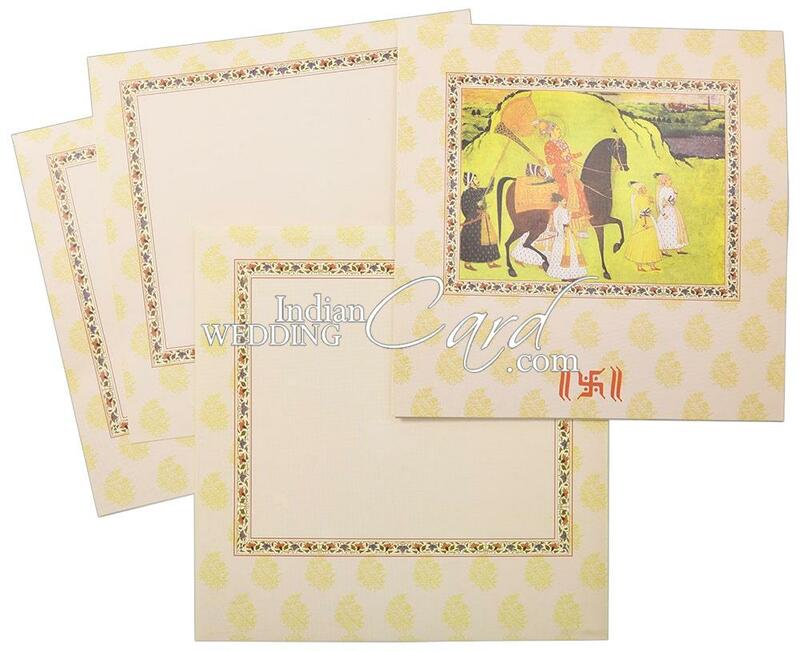 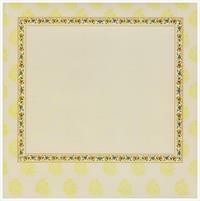 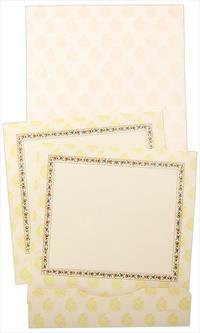 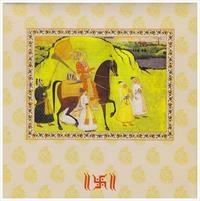 Another square traditional card depicting a Barat Procession with 2 inserts and matching envelop. 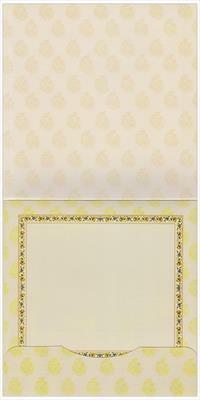 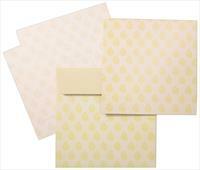 250gsm matt finish art card used for card & inserts and 170gsm matt envelop with Golden flap lining.